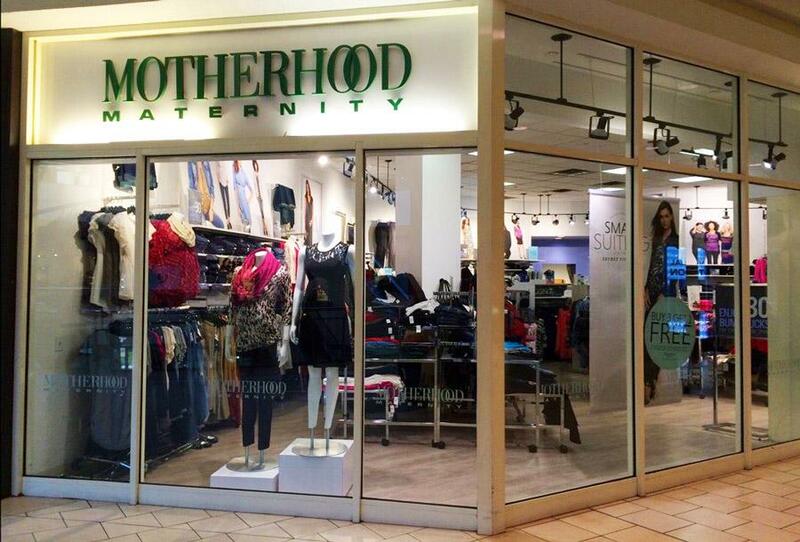 Motherhood Maternity store in Queens Center Mall in Elmhurst (New York City) is a nursing mom friendly place. They don't have a dedicated nursing room but since they sell clothes to pregnant women they obviously allow moms to breastfeed their babies in any comfortable space around the store. Moms often use their spacious dressing rooms with benches as a great spot to sit and express milk for a moment while shopping.